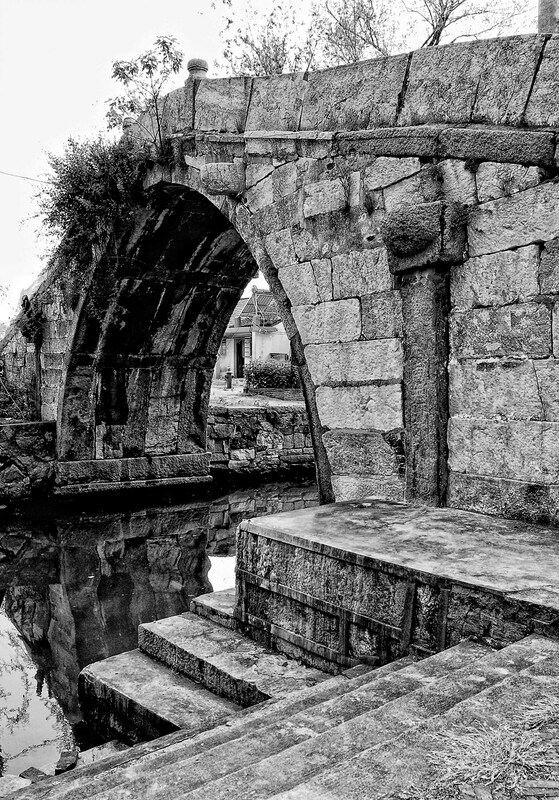 I just love the engineering that has gone into building this bridge, the simplicity and the complexity of its design and construction, the beautiful textures of the stone and the patina built up over many hundreds of years, also the way nature has taken its own way and small trees and shrubs are growing out of the bare stone. You’re right Mark – the textures are gorgeous and you can tell it was designed with an eye to this aspect of its aesthetic as well as the beauty and functionality of its arch. Great composition with the contrasting lines and reflection in the water. Thank you for stopping and liking the blog today. This might fascinating to live the change that is going on in China today and share it with others. Social media has opened doors and eyes in ways that were not possible even 10 years ago. I look forward to the journey.